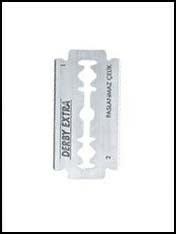 Double edge razor blades offer not only a cheaper alternative to the over priced cartridge razor alternatives, these blades also know as safety razors and DE razors gives your skin less blade exposure while shaving creating less irritation, also because they don’t have a bank of closely placed together blades they’re far less likely to clog and push the hair away as they cut giving you a closer shave. 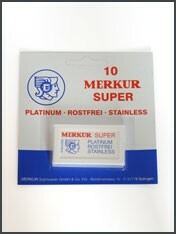 Also shaving with a double edge razor gives you far more choice, these blades will fit all double edge razors meaning you can mix and match to find your ideal set up. 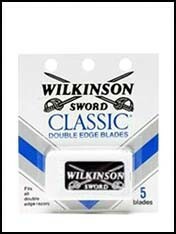 View cart “Wilkinson Sword – Double Edge Razor Blades” has been added to your cart.